As my littlest man gives up his training wheels and my oldest inches closer to teen years, it’s hard not to reflect. I recall when my first was born… 2 weeks late… after 24 hours of labor and an eventual c-section. I remember people telling me to “enjoy every moment” because it all “goes by so quickly.” I also remember those first few months feeling like an eternity. So how is it that indeed, time flew by?! Perhaps it is because my time is divided now between 4 children, a house, a job and a husband. 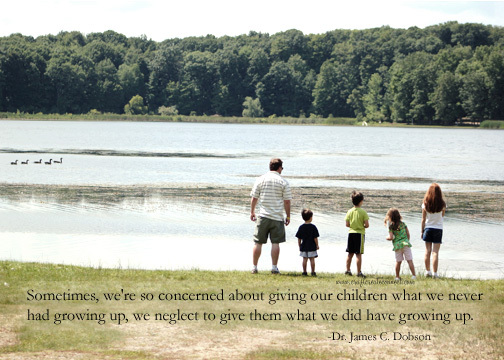 Perhaps it is because I was focused on all of the things that happen in life instead of focusing on my children. Funny thing about children… they continue to grow, whether we are watching or not. I heard that as a rumor and I am here to tell you that the rumor is true! 1) Take out a piece of paper and a pen. List the 3 most important things in your life. The things you live and breathe for… the things you can’t imagine being without. 2) Using the grid below, or drawing one similar, begin to shade in each area based on how much you focus/engage in the area listed currently. Please feel free to change up the labels and interpret as you see fit. Fill in the grid based on your current engagement. Work= things that pay the bills and your focus on the financial aspects of life. 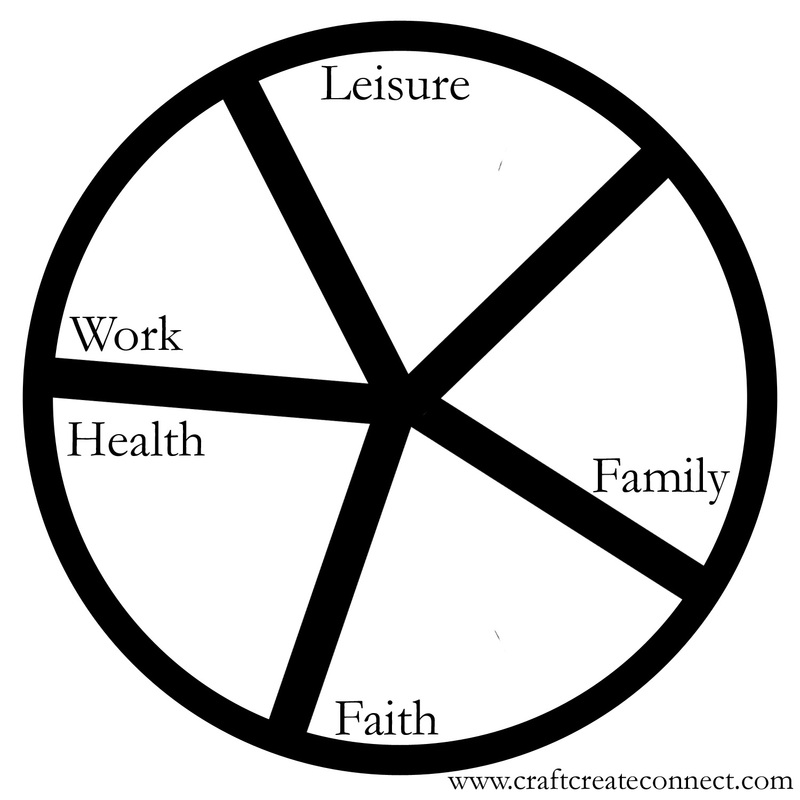 If you separate finances from work mentally, go ahead and divide an area out for that too! Now the big question. Do your priorities align with what you are doing? When I first filled this out, honestly, I was surprised by the outcome. My balance had shifted way away from where I wanted and needed it to be in my heart. It gave me a visualization of where I needed to focus in order to get back on track with what I wanted and needed out of life. I hope you found this little exercise helpful. I revisit it from time to time to see how I am doing. What I have proven to myself is that my balance constantly shifts. Sometimes I have to fall out of balance in order to find a new sense of renewal and growth in the future. Life is simply a roller coaster at times! We just have to stay in our seats and enjoy the ride. Thanks Jade. It is quick and easy and sure helps to put things in perspective :). Finding that balance is indeed daunting at times. Something like this is a good tool to keep a check on one’s priorities.